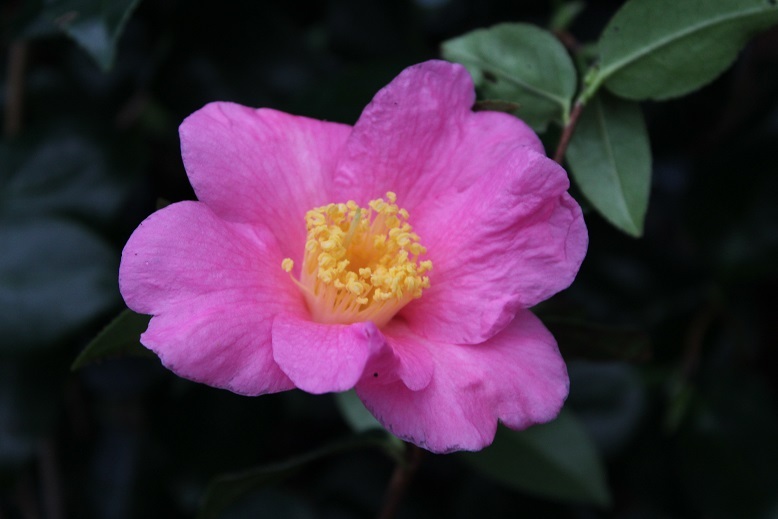 One of the earliest Camellia x williamsii forms to flower but it has a reputation for being difficult to propagate so it is not common. I grew it about ten years ago but it was a bit wimpy and faded away. 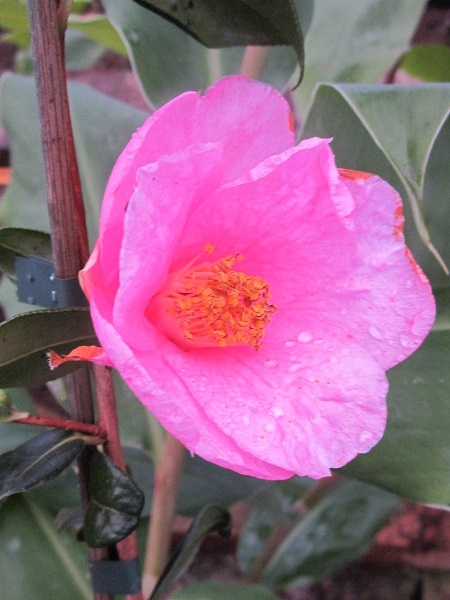 I have now managed to obtain another young plant and it is going to stay in the greenhouse until it is a bit larger.